Designed to protect laboratory surfaces against hazardous spills. 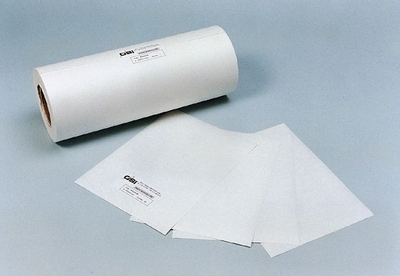 Fisherbrand™ Grade 604 Surface Protection Paper guards against damage from acids, toxic, corrosive and radioactive fluids and impacts. Use promo code "13545" to get your promotional price.